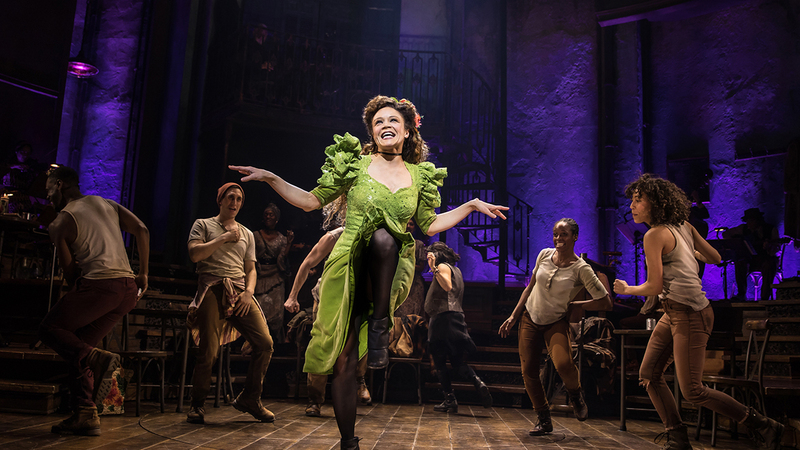 During its journey to Broadway, the buzzy Hadestown wasn’t just establishing an ardent fan base. It was also growing and developing from a rousing concert staging into a full work of musical theater. 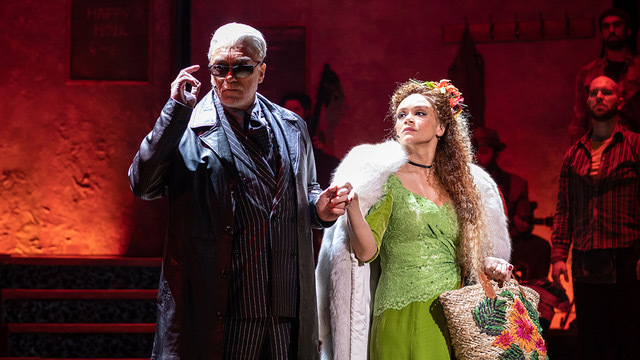 Early in the process, two performers have been with Hadestown — and their long involvement has given the duo front-row seats to the evolution of a fan favorite. New York theatergoers will know these two well. Playing Hades, the Greek god of the underworld, is Patrick Page, whose Broadway career has included lengthy, memorable stints in Spring Awakening, Cyrano de Bergerac, and The Lion King. Amber Gray, who last turned heads in the Tony-winning musical Natasha, Pierre & the Great Comet of 1812, portrays the goddess of spring (and Hades’s wife), Persephone. Both actors got involved in Hadestown during developmental sessions prior to the musical’s 2016 premiere at the New York Theatre Workshop. Back then, no one was quite sure of the final form that Hadestown would take — not even writer-composer Anaïs Mitchell or director Rachel Chavkin (The Great Comet). The emotional grounding of Hades and Persephone’s marriage, complicated by the divine decree that Persephone spend only half of every year with her husband, is what helped Page to find the humanity in the god he portrays. 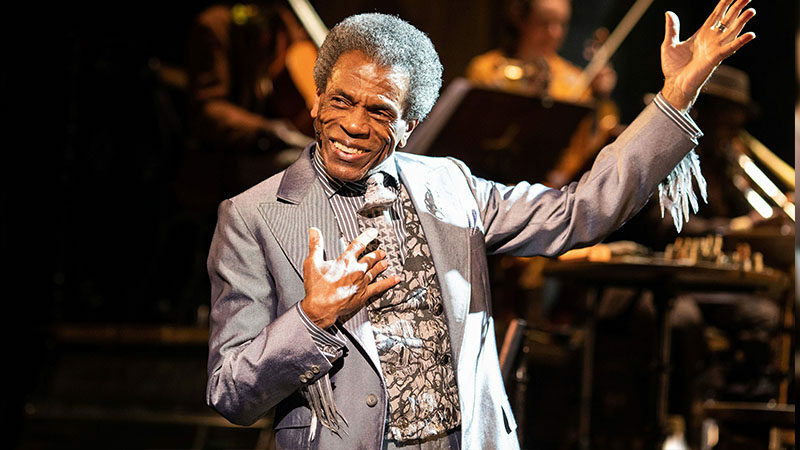 In London, two more talents — Eva Noblezada (Miss Saigon) and André De Shields (The Wiz, Ain’t Misbehavin’, The Full Monty) — joined the cast on the way to Broadway. Noblezada plays one of the show’s young lovers, Eurydice. For Page and Gray, one thing definitely hasn’t changed over the years: They still really, really love the music of Hadestown.